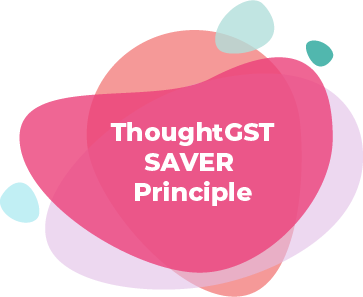 ThoughtGST is an intelligent solution that ensures 100% GST compliance for your business at the click of a few buttons! Keep track of your GST Filings. Match or Mismatch! We got it! We understand your hustles! Simple yet powerful UI. Business Insights beyond return filing. GST is all about the details! We capture them all. Top-notch measures to always keep your data safe. Explanatory reports to aid in cases like export refunds. Purchase Invoice matching with counter-party data to ensure input tax credit. File GST returns in a few clicks. 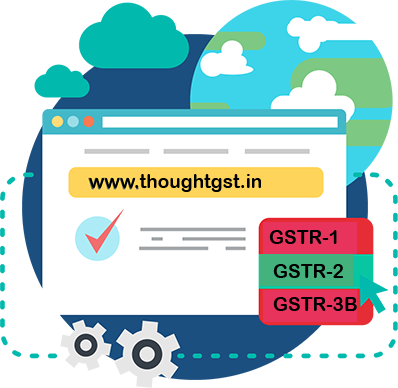 Automatic generation of GSTR-1 and GSTR-3B. 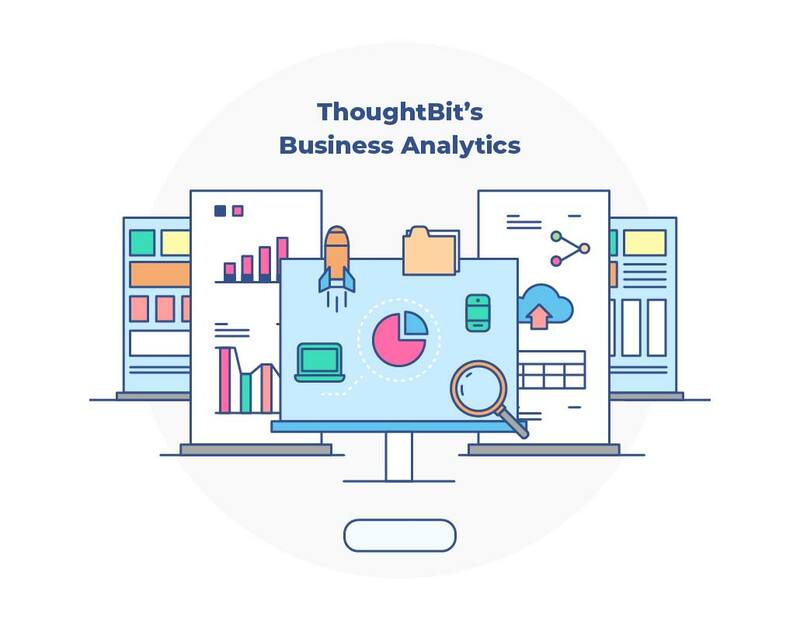 Our Business Analytics division provides bespoke solutions to businesses across industry segments. We offer the following Smart Solutions with immediate impact for your business models. Our industry alliances are a true reflection of our innovation orientation and customer focus. We are a member of Nasscom startups program and operate out of Nasscom Warehouse premises in Tidel Park, Chennai. This enables us to be part of India’s largest cross-collaborative platform, putting us on a rapid growth trajectory. 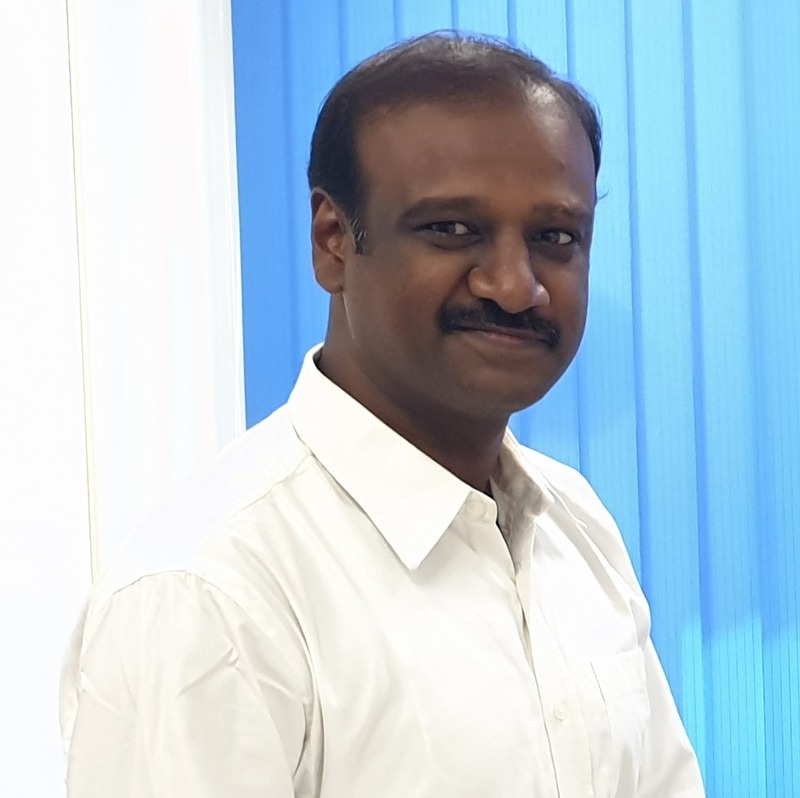 We have partnered with MaDeIT Innovation Foundation, promoted by IIITDM Kancheepuram funded by the Ministry of Human Resource Development, Government of India. We work closely with leading Chartered Accountancy firms across India to gain advantage of their tax knowledge and industry expertise to complement in-house technical proficiency. 15+ years of proven track record in diverse IT roles - Program Management, Customer Engagement, Strategic Consulting and Solution Design. 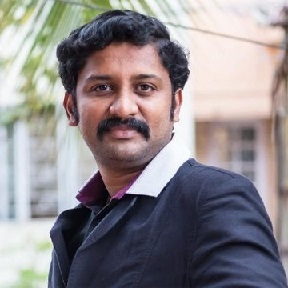 15+ years of experience in engineering, developing and deploying multi-tiered, highly scalable large scale applications.  We are a young technology firm founded in 2017 with focus on Enterprise Software. top-tier business conglomerates across the globe. © ThoughtBit Technologies Pvt Ltd.